The new SES-15 spacecraft has been operational at the 129 degrees West orbital position since January 1 and, as planned, the all-electric satellite required six months to reach the assigned orbital position and to successfully complete all testing. 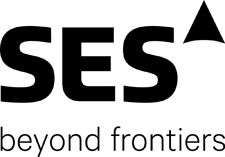 SES-15’s high throughput payload will deliver optimized and flexible coverage for major global inflight connectivity and entertainment (IFC/IFE) service providers, such as Global Eagle, Gogo and Panasonic Avionics. In addition, SES-15 has a dedicated wide beam that is designed to enable IFC/IFE providers to deliver live TV content on all flight routes across the US, including Hawaii and Alaska, as well as Canada, the Caribbean and Mexico. This unique combination of beams allows IFC/IFE providers to optimize HTS capacity use for internet traffic and wide beam coverage for broadcast content. The start of contracted services on SES-15's HTS payload represents an important milestone in supporting SES's future growth trajectory and its strategy to develop innovative and high-power capabilities for specific and dynamic markets. SES-15 will be followed by the launches of two more hybrid geostationary (GEO) satellites with widebeam / HTS capabilities, SES-14 and SES-12, as well as another four O3b medium earth orbit (MEO) satellites in the near future. 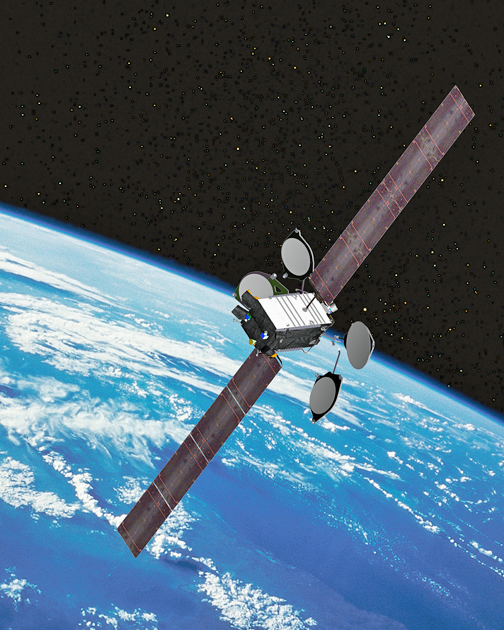 SES-14 will serve the Americas and the Atlantic region, and SES-12 will cover Asia-Pacific, and the Middle East. Together with SES-17, another HTS which will be launched in 2021, they will offer a global, multi-frequency system for aeronautical, maritime, government and enterprise customers. Martin Halliwell, Chief Technology Officer at SES, said that an operational SES-15 has been much anticipated by the company's customers. The hybrid satellite, which has both wide beams and high throughput capability, empowers the firm's aeronautical customers to offer even faster connectivity speeds to airlines. In addition, the WAAS hosted payload will enable the US FAA to improve GPS. The Boeing, Arianespace and SES teams have done an excellent job in making this possible.